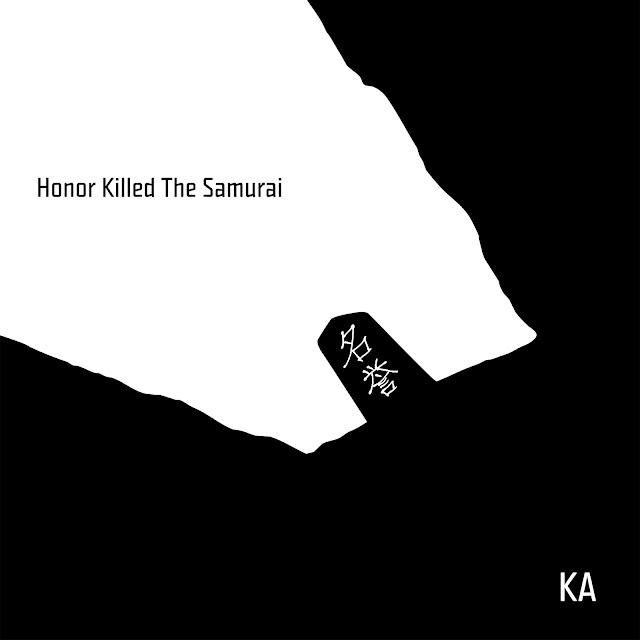 KA, another Brownsville Emcee (R.I.P. Sean Price) who hasn't got received his proper recognition as one of the greatest lyricist ever in HipHop. Don't get me wrong his music is not meant for everyone. REal HipHop enthusiast like myself who loves to decipher lyrics will love his body of work. He's on that same level as MF Doom with his rhymes and what he brings to the art. Maybe in 50 years the world will catch up in the meantime make sure you take a listen below.